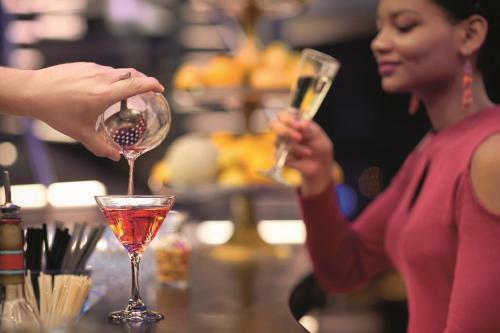 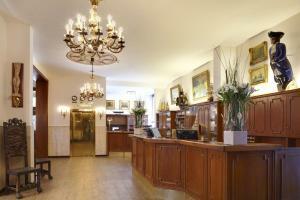 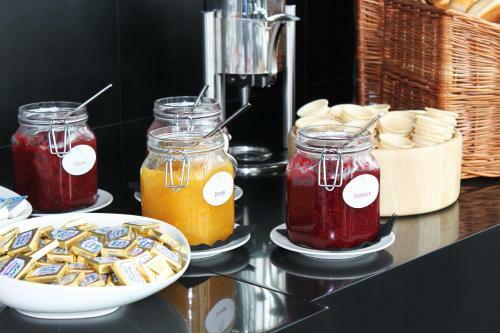 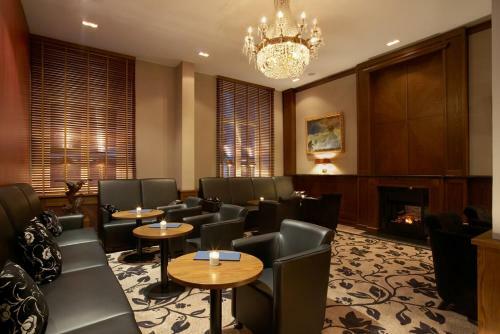 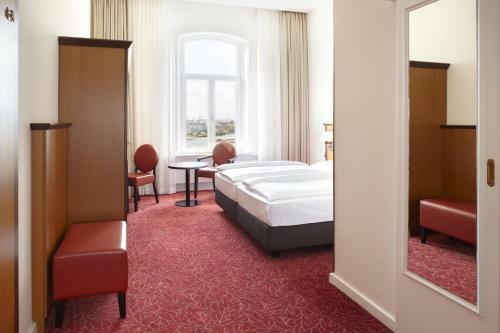 A 3-minute walk from the River Elbe and the Reeperbahn, this hotel offers Hanseatic food and free Wi-Fi. 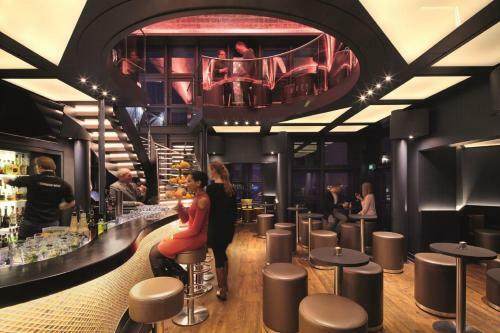 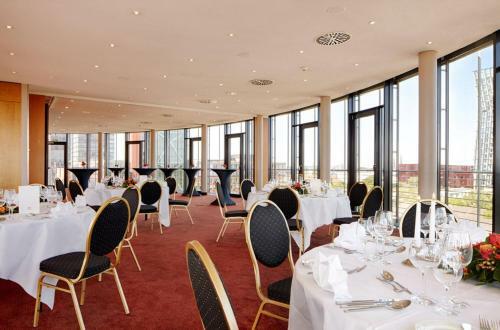 Its Tower Bar provides great views of Hamburg and the harbour. 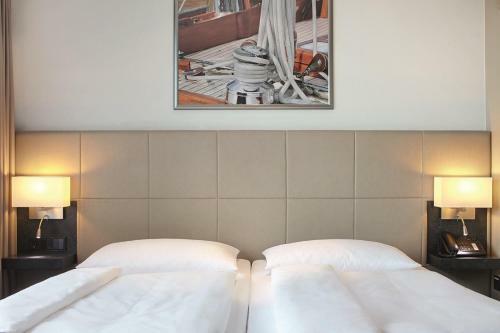 Rooms at the Hotel Hafen Hamburg are split between 2 buildings. Once a residence for sailors, the old building features traditional rooms with maritime antiques. 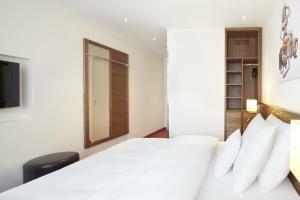 The new building’s rooms have a bright, modern style. 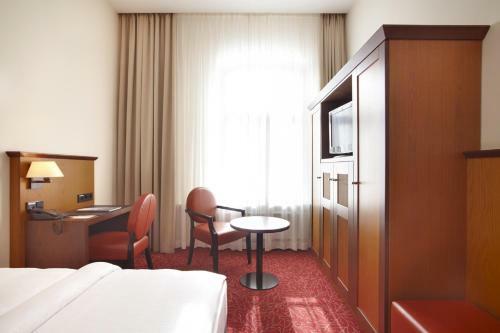 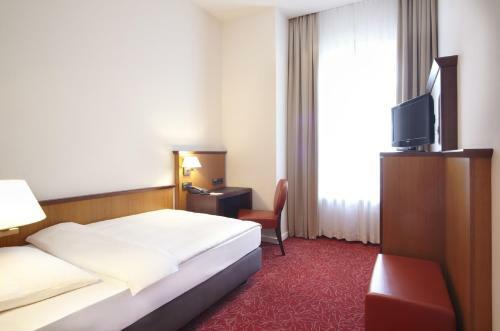 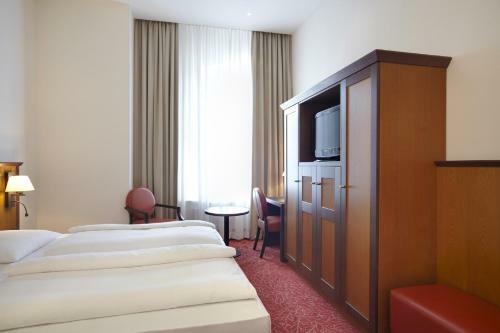 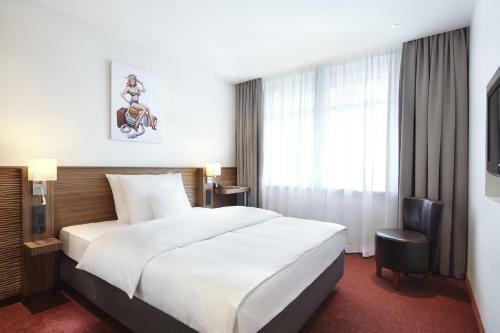 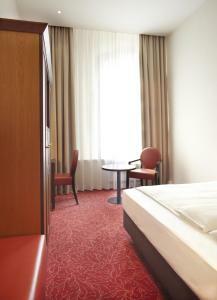 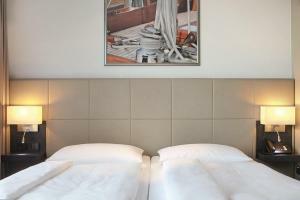 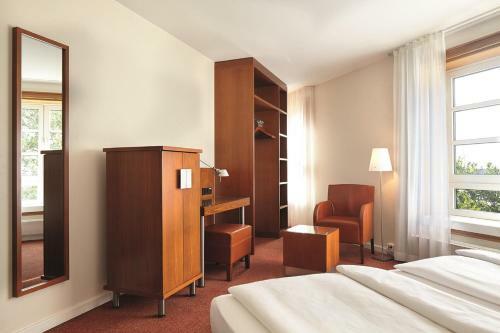 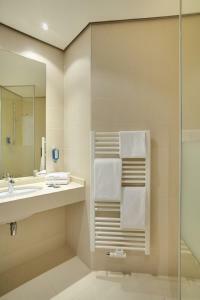 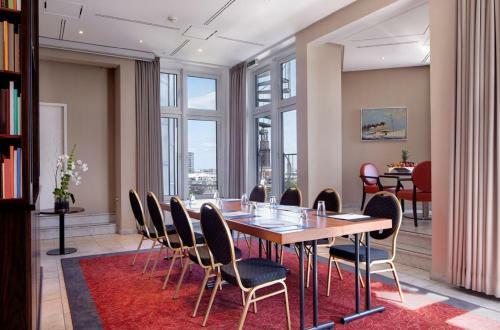 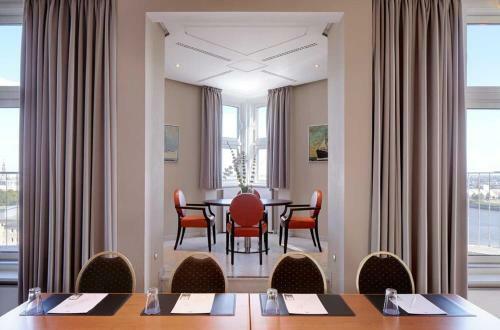 All rooms at the Hotel Hafen Hamburg are equipped with a flat-screen TV, a safety deposit box and a hairdryer. 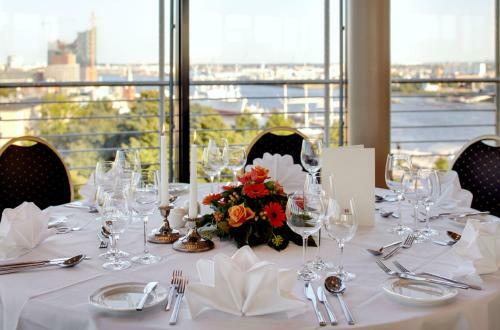 Guests can dine in the Restaurant Port or outside on the terrace. 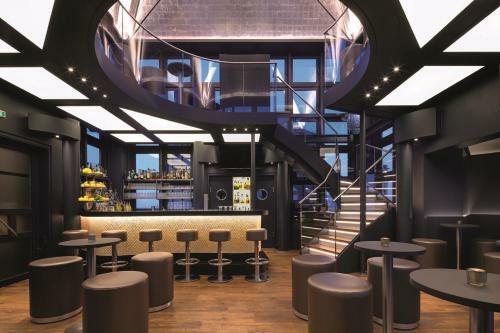 Draught beers and cocktails are served in Willi’s Bierstube. 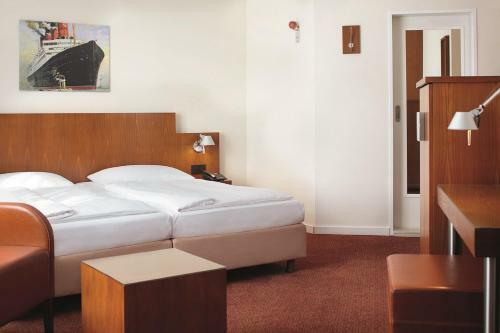 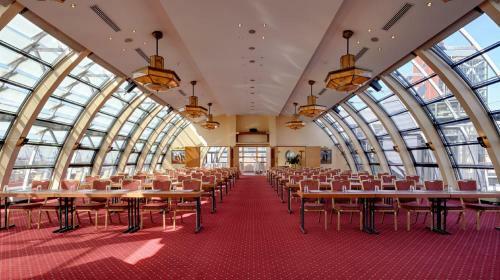 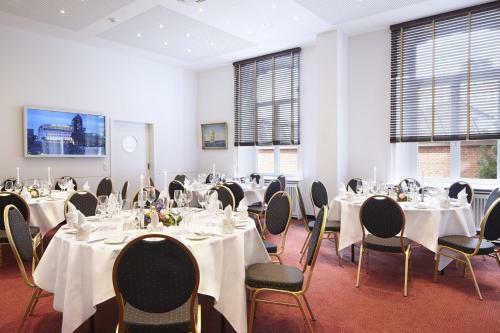 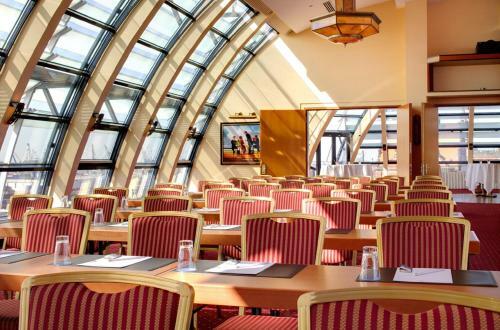 Hotel Hafen Hamburg is within a 3-minute walk of the St. Pauli landing bridges and Landungsbrücken Station. 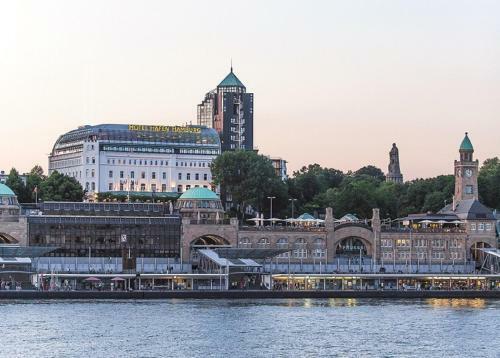 There are direct connections to Hamburg Central Station and the old town. 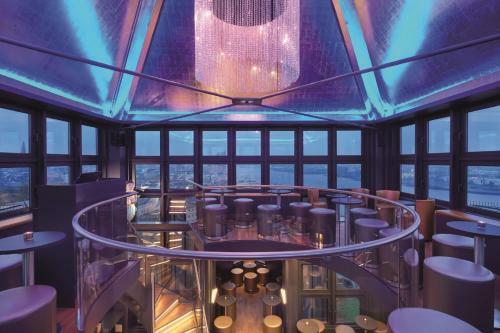 Please note that guests have to climb ca. 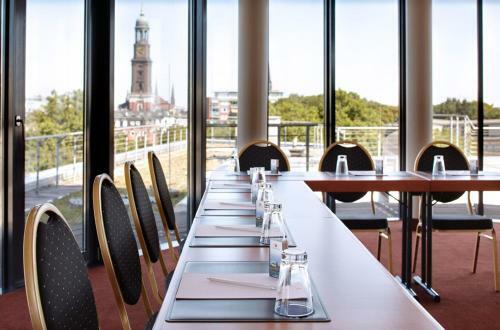 100 steps from the Landungsbrücken station to Hotel Hafen Hamburg. Guests will limited mobility can choose to exit at the St. Pauli station.